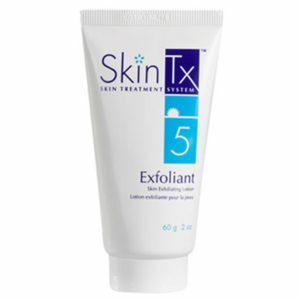 Directions for use: Apply morning and night to clean, dry skin before any makeup or creams on face, neck, chest and backs of hands as desired. 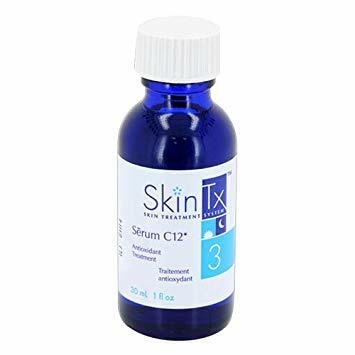 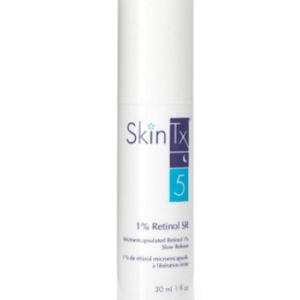 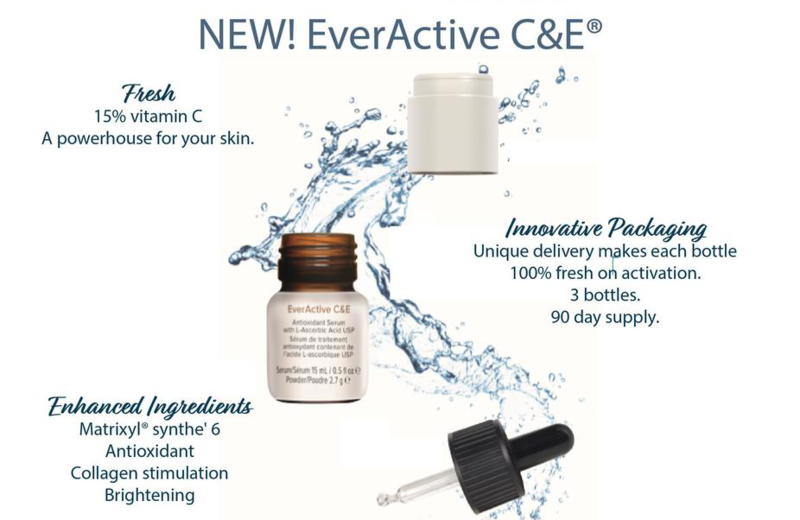 Formulated with pure Vitamin C (L-Ascorbic Acid) S_rum C12* is Step 3 in the SkinTx SKIN TREATMENT SYSTEM™ . 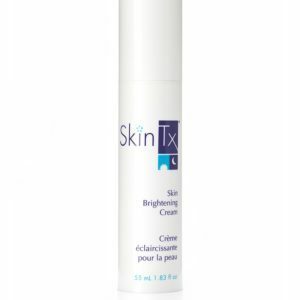 It is a high potency antioxidant serum that lightens skin tone and texture and helps protect against sun and environmental damage.